His Majesty Al Sultan Abdullah Ahmad Shah is the current president of the Asian Hockey Federation. Born on the 30th of July 1959, His Majesty Al Sultan Abdullah Ahmad Shah is the King of Malaysia. His Majesty Al Sultan Abdullah Ahmad Shah completed his education at Worcester and Queen Elizabeth College in 1981. From his early youth, His Majesty Al Sultan Abdullah Ahmad Shah always had a passion for a healthy and active lifestyle and practiced different sports himself. After over 30 years of professional experience in sports administration, His Majesty Al Sultan Abdullah Ahmad Shah took over as President of the Asian Hockey Federation in September 2014 during his ongoing tenure at the Asian Football Confederation and an active involvement with FIFA. His Majesty Al Sultan Abdullah Ahmad Shah was also elected on the Executive Board of the International Hockey Federation (FIH) in 2012, advocating the ambitions and development of hockey in Asia. 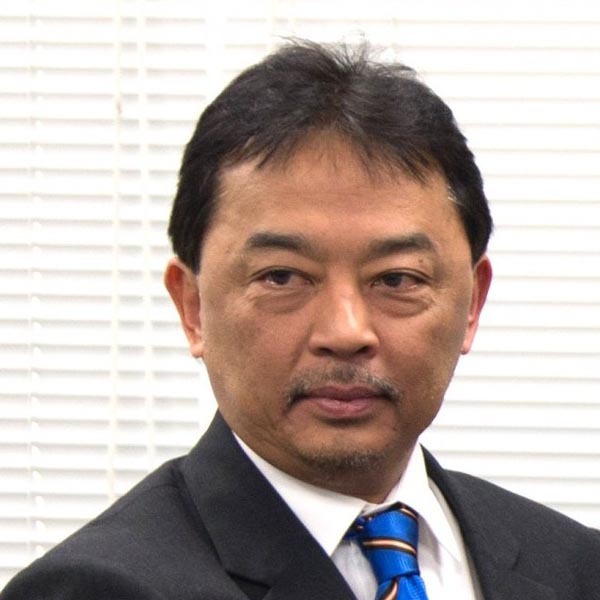 His Majesty Al Sultan Abdullah Ahmad Shah has pledged to carry on the vision of the former president of the Asian Hockey Federation, His Royal Highness Sultan Azlan Shah. The international sports management experience that His Majesty Al Sultan Abdullah Ahmad Shah brings with him is a goldmine for the professional aspirations of the growing scene of hockey in Asia. His Majesty Al Sultan Abdullah Ahmad Shah has initiated the regeneration of the sport of hockey as an attractive and professionally organized sport, and vowed to recreate the once glorious status of hockey as an extravaganza and symbolic sport on the Asian platform. His first steps have included appointing a highly experienced and professional chief executive officer, Dato’ Tayyab Ikram, a renowned master coach and professional sports administrator, to execute the continental ambitions of the AHF. The appointment is among other initiatives to boost the level of professionalism in the AHF, simultaneously supplementing the global “Hockey Revolution” movement of the International Hockey Federation. A man with a true passion for sports, His Majesty Al Sultan Abdullah Ahmad Shah promises an exciting and successful future for hockey in Asia.